Another century, another era. 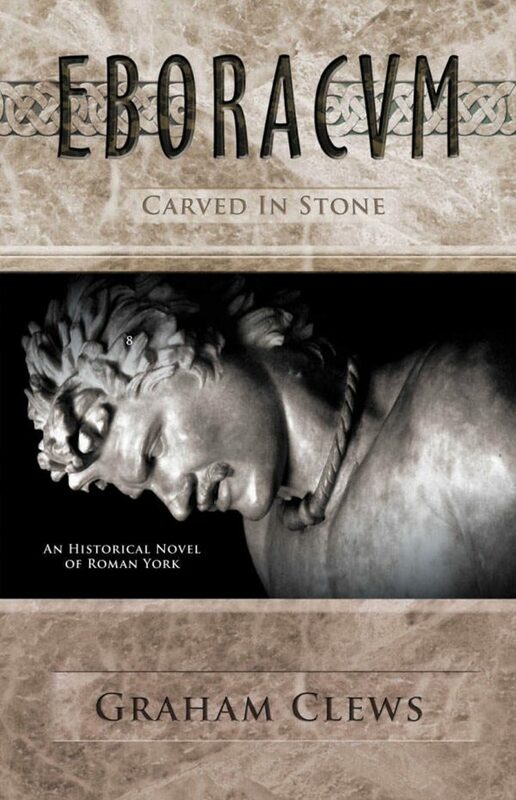 The story of Eboracum moves forward nearly three hundred years. It is AD 388, and another twenty years will see Roman troops gone forever. On the continent General Magnus Maximus is defeated and executed, after taking the legions from Britain five years earlier in a brief but successful attempt to secure part of the western empire. 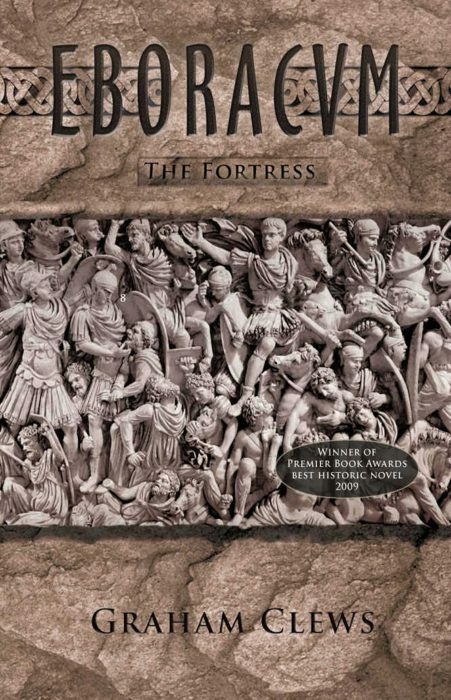 It’s the beginning of the end, as most of Britain’s army is commandeered to defend Rome. 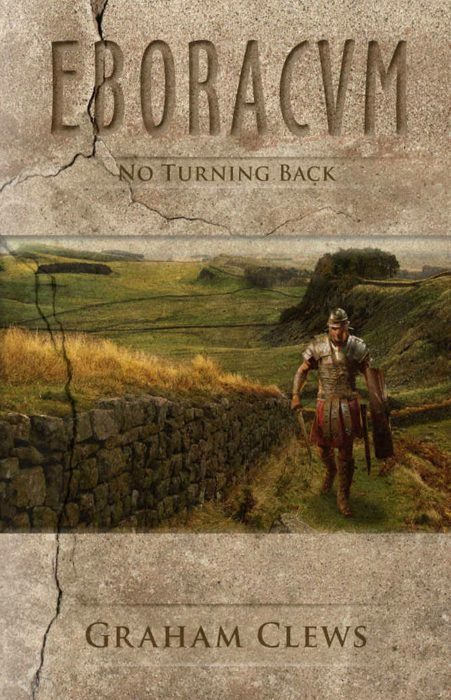 There is no turning back, neither for Rome, nor the Roman decanus Duagald (Dag) Arbitius, as he faces harsh choices when defending his family against Pict raiders on the coast east of Eboracum. 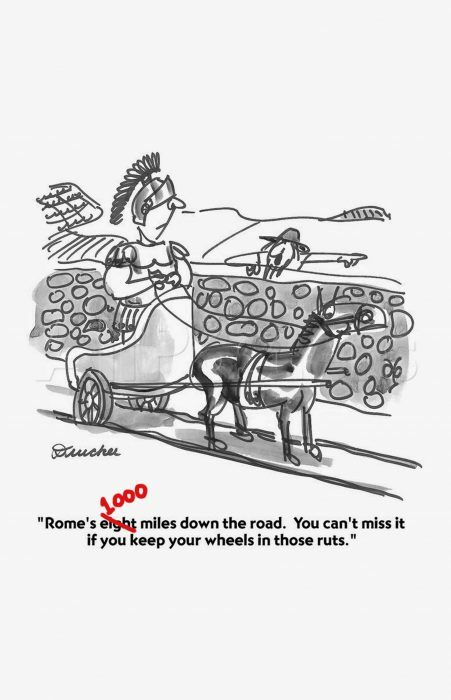 As Rome’s reduced Auxiliary forces struggle to cope with increasing hostilities in the north of Britain, and as the Christian church firmly entrenches its toehold on Rome’s frontier, a common Roman soldier is forced by circumstance to aid and abet the Picts to the north. Once again, the story highlights the paradoxes, ironies and the dark humour of life’s unfair choices. 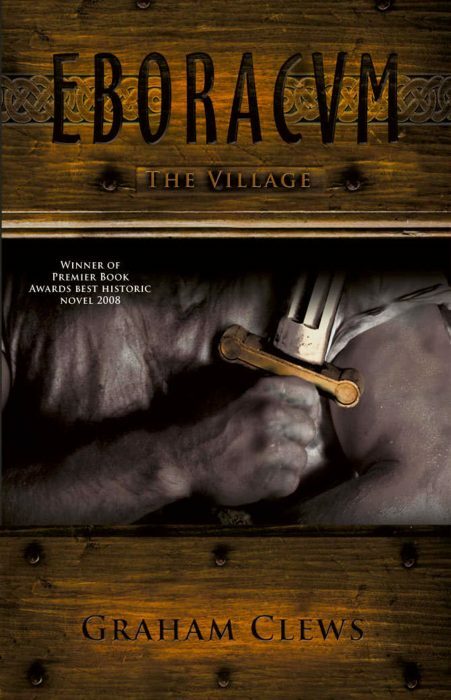 Fifth Eboracum book coming soon!